Officials searching for a mountain lion roaming in the suburbs of San Francisco employed some high-tech sleuthing to find and capture the animal. Officials searching for a mountain lion roaming around homes in the suburbs of San Francisco employed some high-tech sleuthing to find and capture the animal. The mountain lion had been sighted near neighborhoods and businesses near Pleasanton, California. Officials with the local police department and the California Department of Fish and Wildlife officers used a drone with thermal imaging technology to locate and track it. The animal weighed about 80 pounds and was a young male. it was found in the parking lot of a retail complex. Wildlife officials shot it with four tranquilizer darts to subdue it before relocating it. 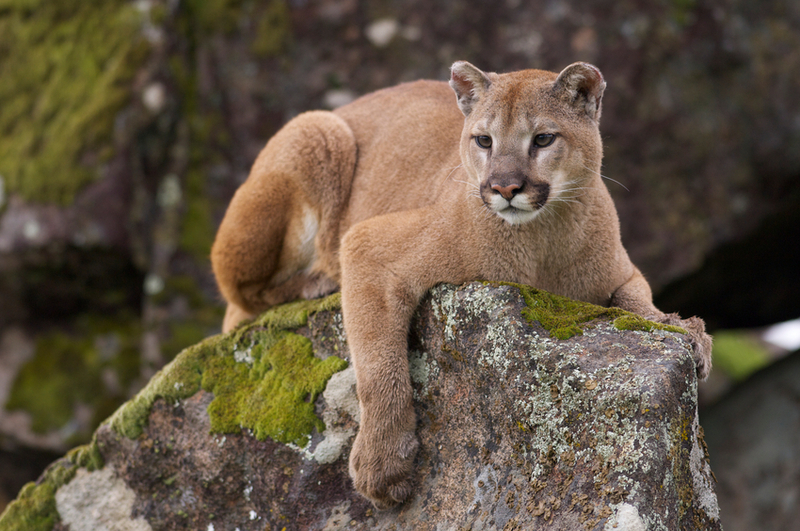 The Bay Area Puma Project records sightings via user-submitted reports. Sightings have been frequent this autumn in the area. State officials are conducting a survey to try to estimate the population.